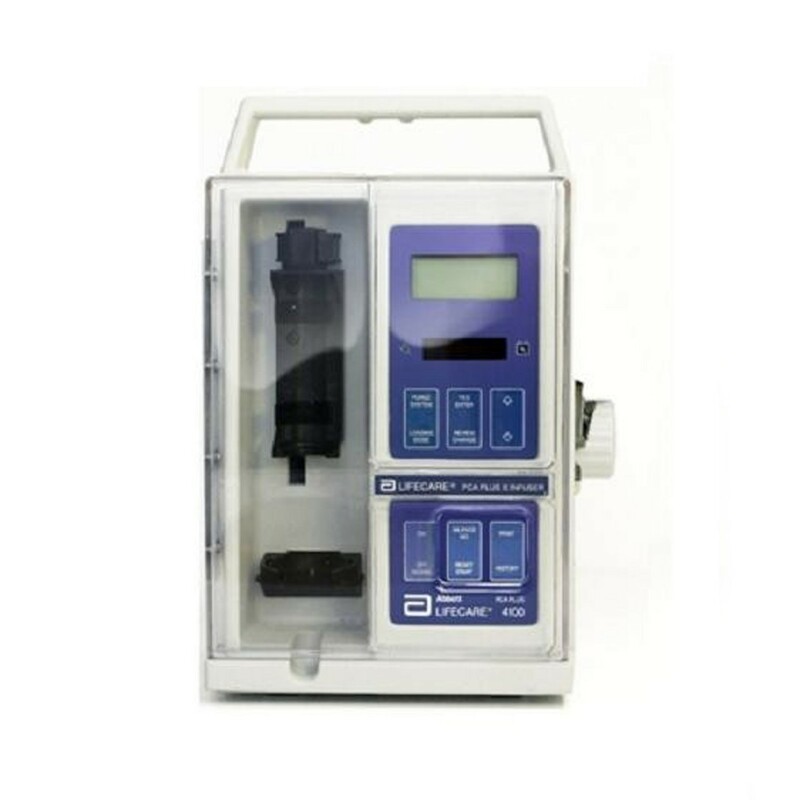 Buy or rent used and refurbished LifeCare PCA™ Plus II Syringe Infusion Pumps you need today. All pre-owned medical equipment is patient-ready equipment and is covered by an OEM matched warranty. One 8 VDC, four-cell sealed lead-acid rechargeable battery pack. When fully charged, a battery will typically provide a minimum of four hours of operation. A nominal 3-meter (1 0-foot) Ulrtype line power cord with integral transparent three-prong hospital-grade connector.